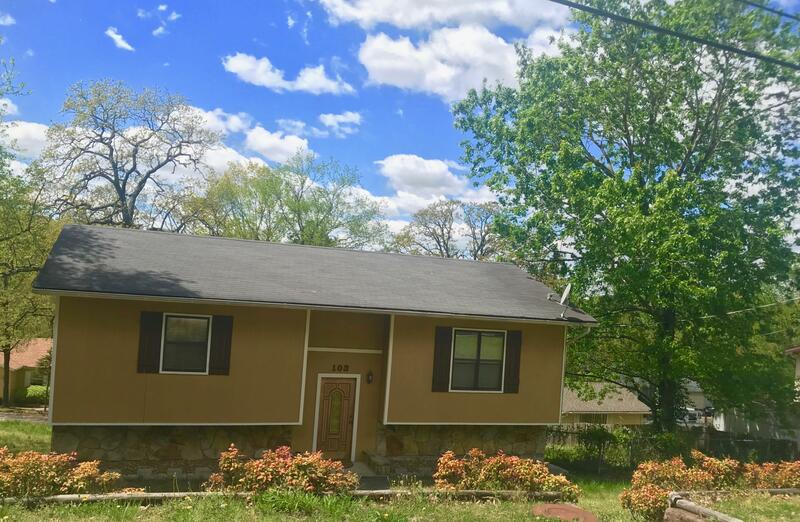 Located in the heart of Branson, yet somehow still feeling quaint and quiet, is West Branson Heights close to Stockstill Park. 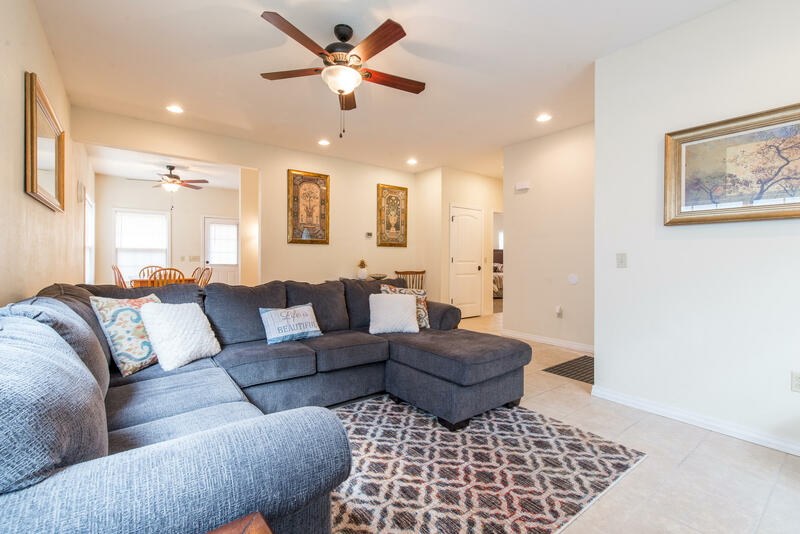 At just a fraction of the cost, you could make this neighborhood community home and be graced by an ideal location with access to all public utilities, including city water, sewer, electric, cable TV, and high speed internet. 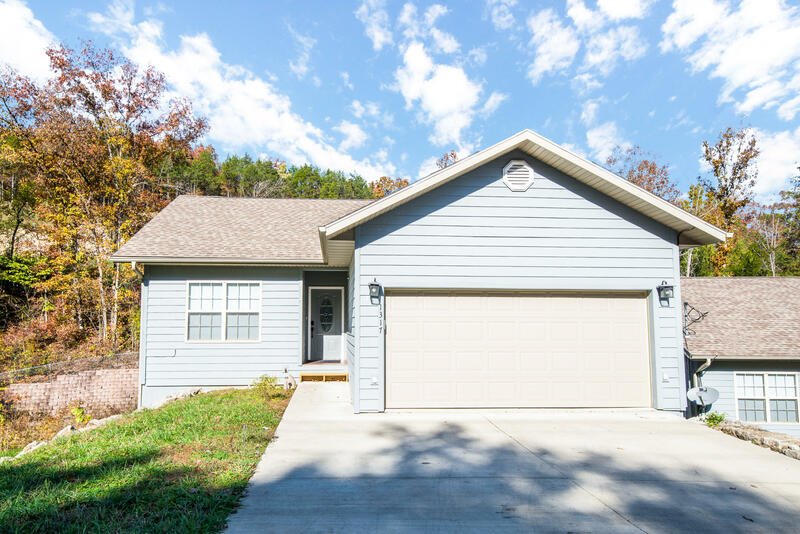 West Branson Heights homes for sale are found right off the famous 76 Strip which hosts many of the popular restaurants, shops, and theaters that make the area so famous. 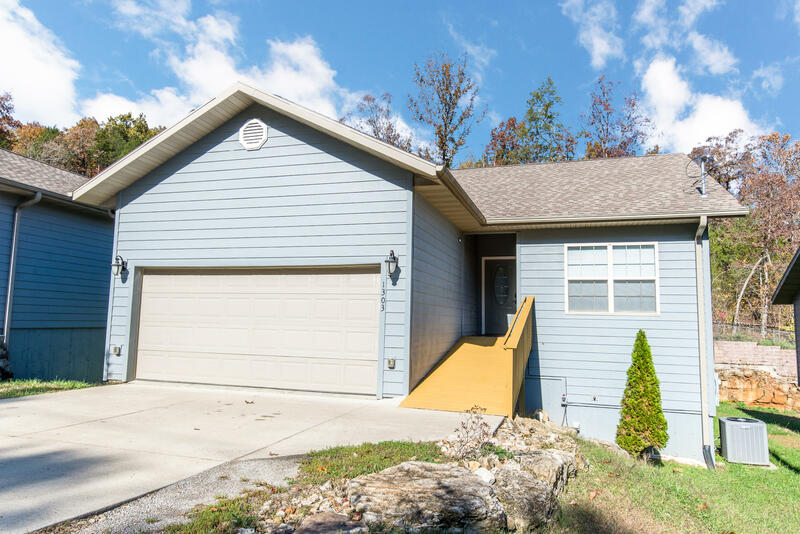 Located in the highly rated Branson school district, residents also have easy access to necessities, including Interstate 65. In addition, travel a short distance in any direction and you will find yourself surrounded by the beauty of the Ozark Mountains. 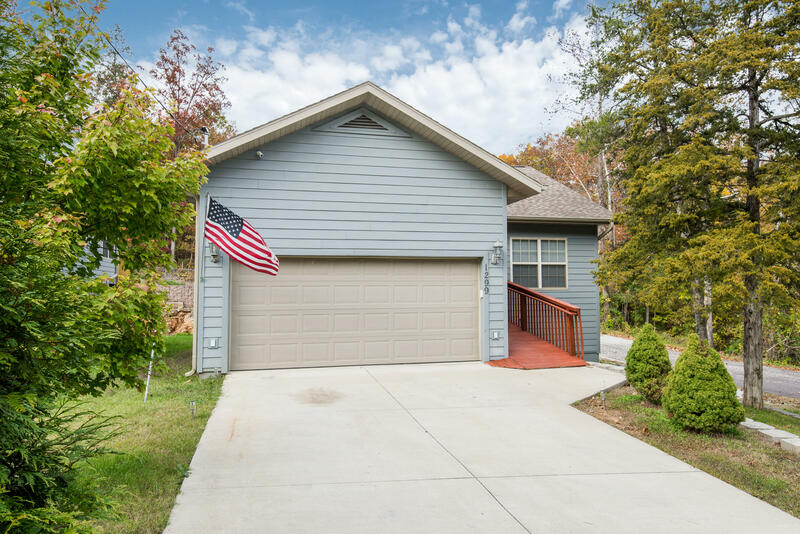 Lake Taneycomo, Table Rock Lake, and the Mark Twain National Forest are all located nearby, providing stunning backdrop scenery. Sometimes there are West Branson Heights vacant lots for sale if you're looking to build a new construction home. Want a copy of the neighborhood property restrictions? My name is Charlie Gerken and I'd like to show you everything available at Branson Heights in Branson, Missouri. Please contact me for a showing of this convenient subdivision location.